Each X-Man has a specific mission he or she must accomplish. Professor X issues an order which the X-Men must complete to finish their missions, but the levels may be played in any order. After that, Apocalypse (and later, Magneto) appears with the intention of destroying Genosha. 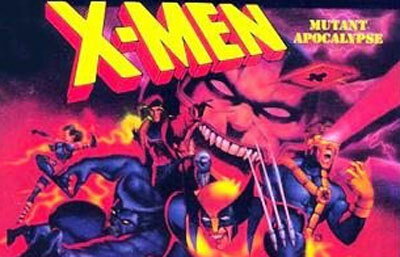 In this case, the missions are shared by all characters (not specific) and the player can choose which X-Man is best suited for the current mission.